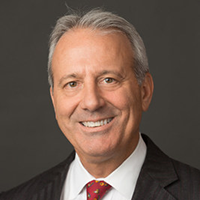 Christopher Graves was named founding President of the Ogilvy Center for Behavioral Science in 2017 after serving 12 years as Global Chairman, Global CEO, and Regional (APAC) CEO for Ogilvy Public Relations. 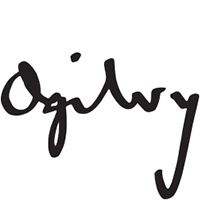 He also served as a member of the Ogilvy & Mather Worldwide Board and Executive Committee. Christopher joined Ogilvy after two decades in media and news, including 18 years with Dow Jones & The Wall Street Journal. He also headed all news & programming for the TV networks CNBC Asia and CNBC Europe. He was elected life member to the Council on Foreign Relations in 2010, the most influential foreign policy think tank in the US. Christopher was awarded a prestigious Rockefeller Foundation Bellagio Residency in 2016 for his work in behavioral science in communications.